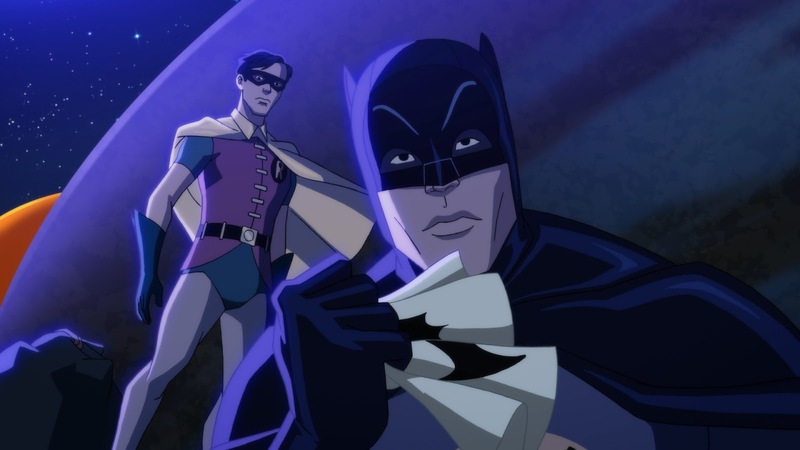 Last week we got a teaser trailer for the upcoming Batman: Return Of The Caped Crusaders animated film bringing us back to the world of the classic 1966 Batman television series. Adam West and Burt Ward return to voice the characters and the dynamic duo will go up against the classic villains of The joker, The Riddler, Penguin, and Catwoman in the series. The film will arrive digitally on October 11th and on Blu-Ray and DVD on November 1st. See the brand new full trailer for it right here.